Noob Saibot is back to show everyone what it means to be a true warrior who fights from the shadows. No longer paired with Smoke as he was in Mortal Kombat X, Noob returns with his previous fighting style along with a host of new and brutal attacks. This ninja doesn’t just fight from the shadows, he fights with shadows and has a killer fatality that will leave opponents feeling hollow inside. The Demon Sorcerer returns to introduce the luck few who travel to his island in search of treasures beyond their wildest dreams. 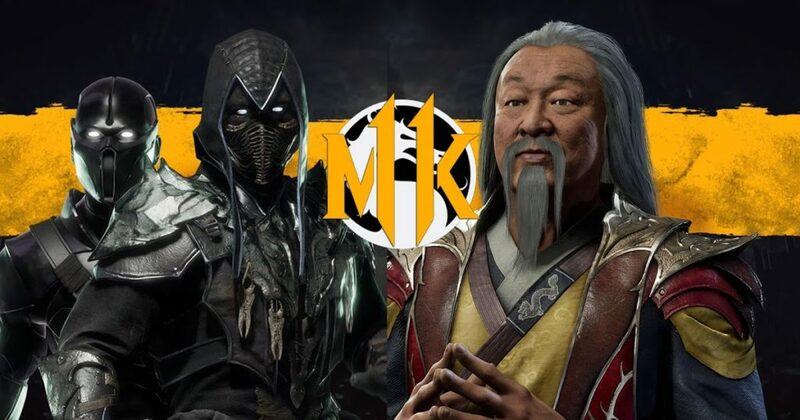 Shang Tsung is the first DLC character revealed and he will be voiced by Cary-Hiroyuki Tagawa, who portrayed Shang in the 1995 Mortal Kombat movie and reprised the role for Mortal Kombat: Legacy. Mortal Kombat 11 launches April 23 on PlayStation 4, Xbox One, Nintendo Switch and Microsoft Windows in North America and Europe. In late January 2019, it was reported that the Switch version was delayed in Europe and is now scheduled for a May 10, 2019 release.